Experience Dynamics founder and Chief Experience Officer, Frank Spillers, will be teaching a workshop on techniques for improving user experience for "XR" (Virtual Reality, Mixed Reality and Augmented Reality) at this year's Portland Design Week festival. 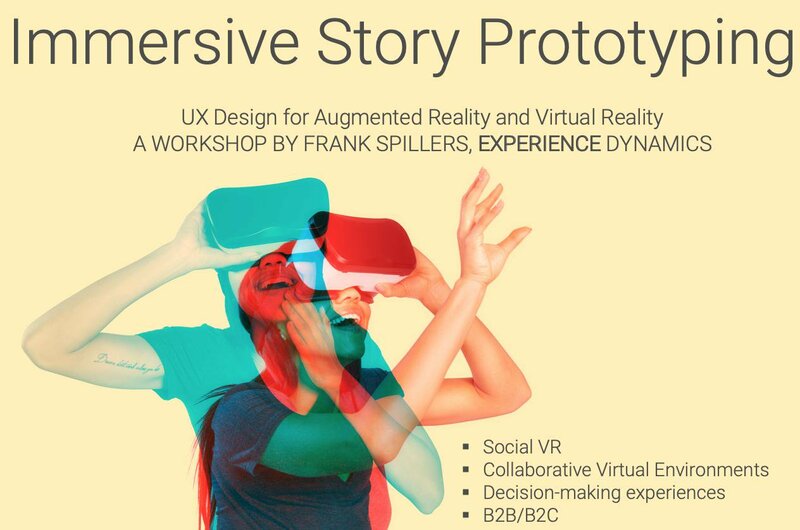 Frank Spillers is an early UX leader and subject matter expert in collaborative virtual environments and UX design for AR/VR. Since 2001 Experience Dynamics has been providing UX Design consulting. 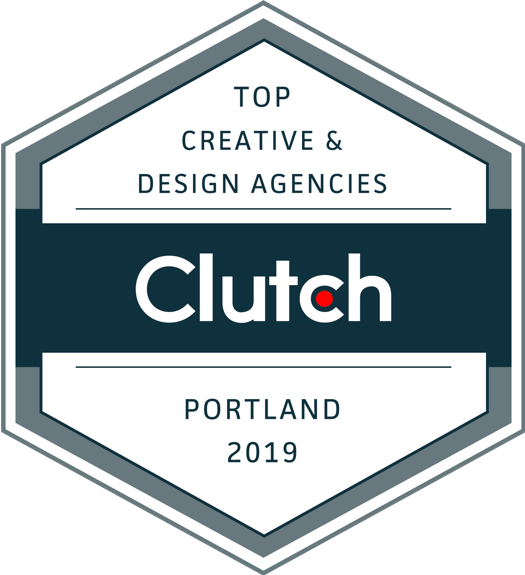 In March 2019, the UX agency was evaluated as a leading UX agency by Clutch ratings. Clutch also currently ranks Experience Dynamics in the top 4 UX firms nationally, and in the top 450 globally.